The conflict between Israel and Gaza-ruling Hamas is fueled up despite the announcement of a one-sided ceasefire. Between the military in Israel and militants in the Gaza Strip, there were mutual attacks during the night of Tuesday despite a ceasefire. 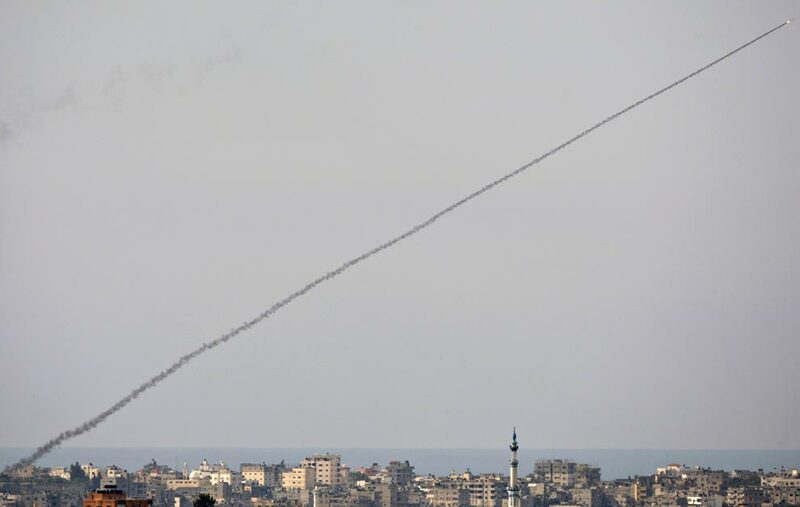 The Gaza Strip, which is dominated by the radical Islamic Hamas, fired rockets into the south of Israel. The Israeli Air Force attacked the coastal area. There was no evidence of victims of the attacks. In villages in the south of Israel, air-raid sirens sounded the alarm at night, locals took shelter in bunkers. The Israeli military, which has gathered troops on the border with the Gaza Strip, said it had attacked Hamas and outpost facility. Israel and Hamas had agreed on a ceasefire on Monday for information from Palestinian circles. Previously, Israel had launched retaliatory attacks in the Gaza Strip following a rocket strike in the greater Tel Aviv area. Israeli Prime Minister Benjamin Netanyahu canceled his visit to the US because of the new escalation. As a gift to the April 9 election, US President Donald Trump formally recognized Israel’s annexed Syrian Golan Heights as Israel’s national territory.